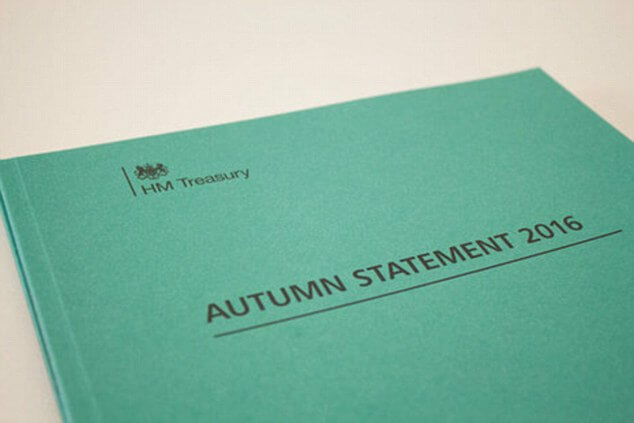 On the 23rd of November the Chancellor of the Exchequer, Philip Hammond, gave his Autumn Statement, covering several pay and benefit topics. Here’s a rundown of the essential points you need to know as an employer. All increases will take effect in April 2017. From April 2017, the employer and employee National Insurance thresholds will be aligned – both employees and employers will start paying NI on weekly earnings above £157. The changes will be phased in, and arrangements already in place before April 2017 will be protected until April 2018. Arrangements already in place for cars, accommodation and schools fees will be protected until April 2021.